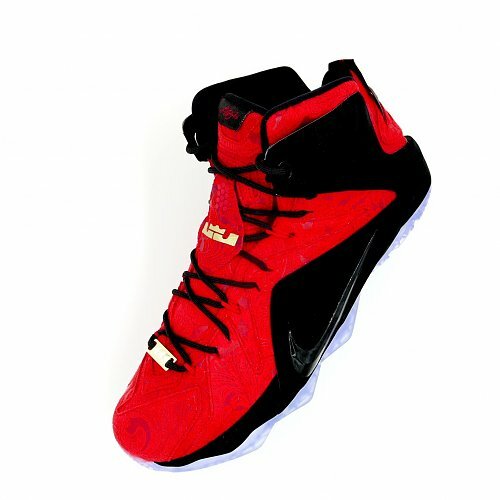 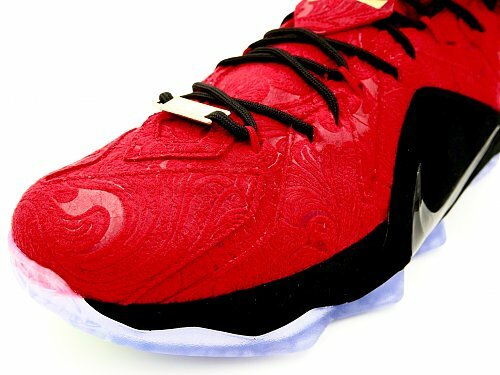 The Nike Lebron 12 EXT “Red Paisley” is an upcoming Lebron 12 colorway set to release in the coming Summer months. 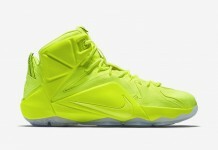 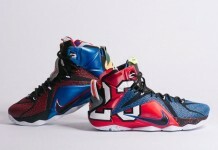 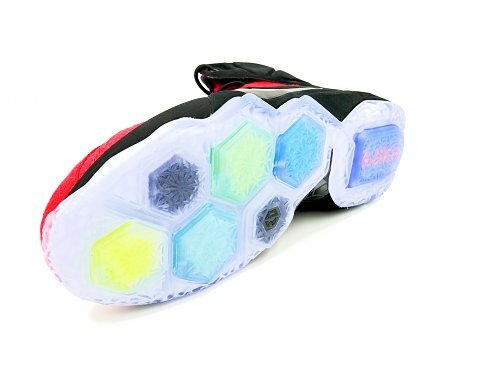 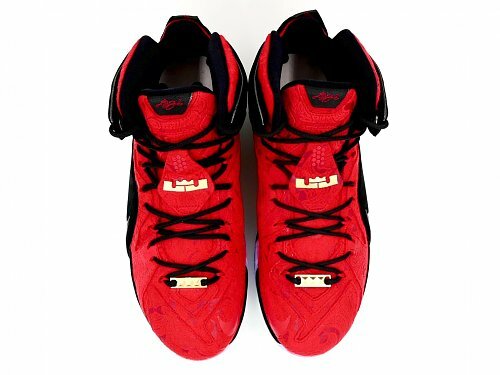 EXT Lebron’s have been one of the more detailed versions of the Nike Lebron 12 that kicked off with the Lebron 11. 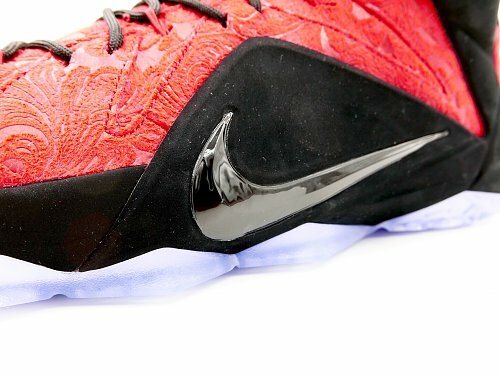 Now, we’re seeing EXT on the Nike Lebron 12 and the latest colorway is the “Red Paisley”. 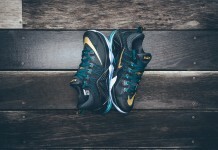 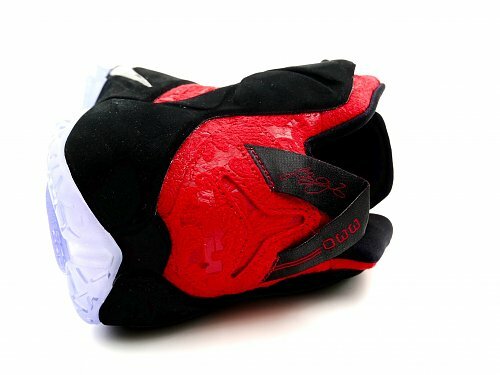 The colorway features a Red Paisley pattern on the uppers, Black Nubuck, Black Swoosh and an Icy outsole. 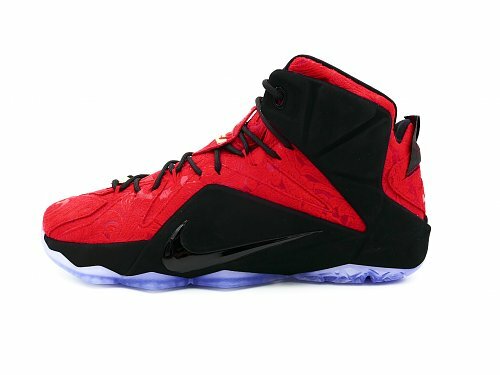 No word on the when these will release in the U.S but stay tuned with Modern Notoriety for more news on the Nike Lebron 12 “Red Paisley” colorway.